The record sleeve is trashed, but the sound quality of this record is mostly excellent. Digitizing it was a small challenge because many of the cuts virtually crossfade into the next. In fact I left the tracks “Gold” and “Subukwe” conjoined because they work splendidly together. 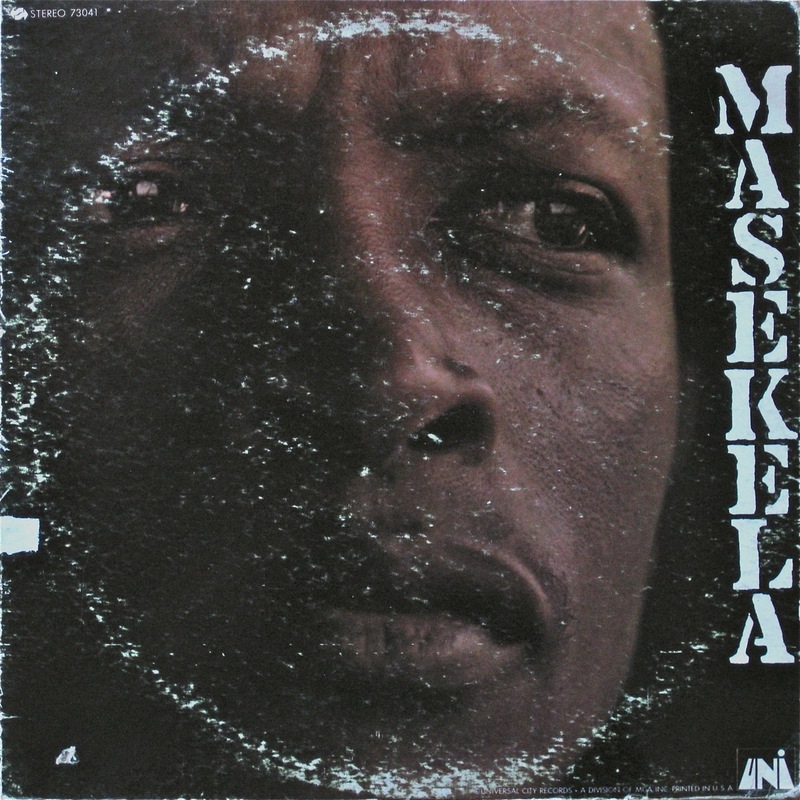 Most of the songs were written by Masekela, with one Dollar Brand song (“Gafsa”) and another by saxophone legend Kippie Moeketsi. “Head Peepin'” certainly sounds dated due to its groovy language, but most of the album is timeless. One intriguing quirk about the record is that the last track, a snippet of “Grazin’ in the Grass,” is separated by a gap. The record apparently finishes and rotates continuously without getting to the “Extra Added Attraction” unless you physically lift the tonearm and put it at the beginning of the 1-minute teaser. Was that intentional? Do not hesitate to listen to this one! The Soul Brothers are one of the most successful bands in South African history, having sold millions of records and CDs in their country alone. 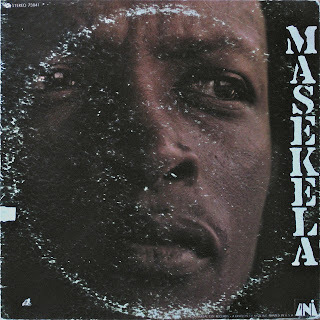 Rising from humble, working class roots in the early 1970s, David Masondo, Zenzele “Zakes” Mchunu and Tuza Mthethwa created a particularly infectious style of mbaqanga by fusing soul-influenced vocals with township jive. While Mosondo’s iconic, soprano vocals instantly identify the band, the phat bass of Mchunu and the intertwined, inventive guitar of Mthethwa helped define its unique character. The early addition of Moses Ngwenya brought township keyboards into the mix. With additional vocalists for harmony, a full, dynamic band and vibrant choreography, the Soul Brothers built an mbaqanga dynasty that has weathered challenges from other pop music styles through the decades. The Soul Brothers suffered several tragedies early in its history, including the death in car accidents of four members, including founders Zakes Mchunu and Tuza Mthethwa. 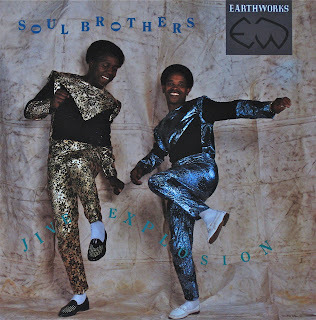 Today’s share is a 1988 compilation of Soul Brothers recordings from 1983-1986, selected by Earthworks’ Trevor Herman. It was one of the major hits of the “world music” phenomenon of the day. Since Mchunu died in ’84, several of the songs include his bass. The entire collection is outstanding, and I cannot understand why it has not been reissued. Enjoy!